Wonderful home located in the Farmington school district with Master Bedroom Down and a great layout. 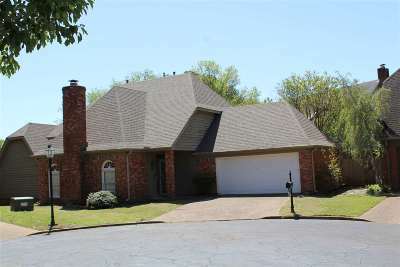 Roof is less than 4 years old, granite counter tops, stainless steel appliances, hardwood floors. Great home for entertaining! This home has been lovingly maintained. Wood burning fireplace in den with vaulted ceilings and loft. Large master bathroom with walk in closet. Carpet has been recently replaced. 2 large bedrooms upstairs that share Jack and Jill bathroom.